By Carol Woodbridge Mulder. 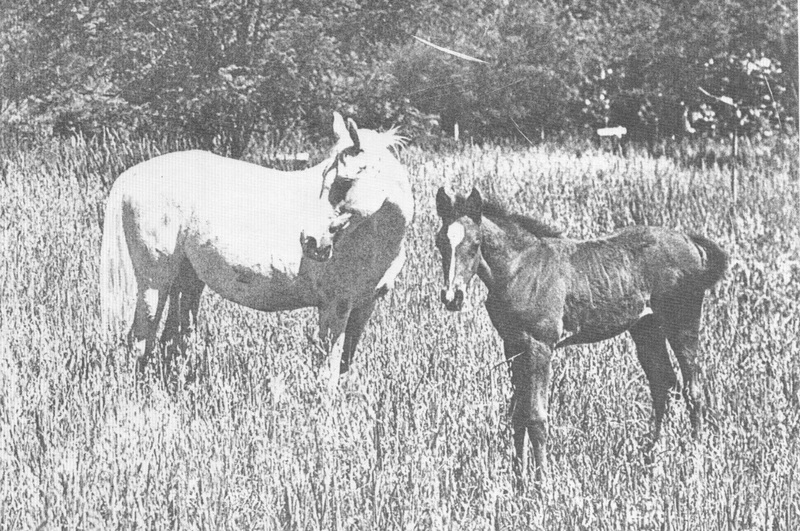 The Kellogg Ranch at Pomona, California, was six years old in 1931 and the foal crop of that year was the seventh to be foaled at the ranch; the first foal crop, of 1925, had been in-utero purchases. 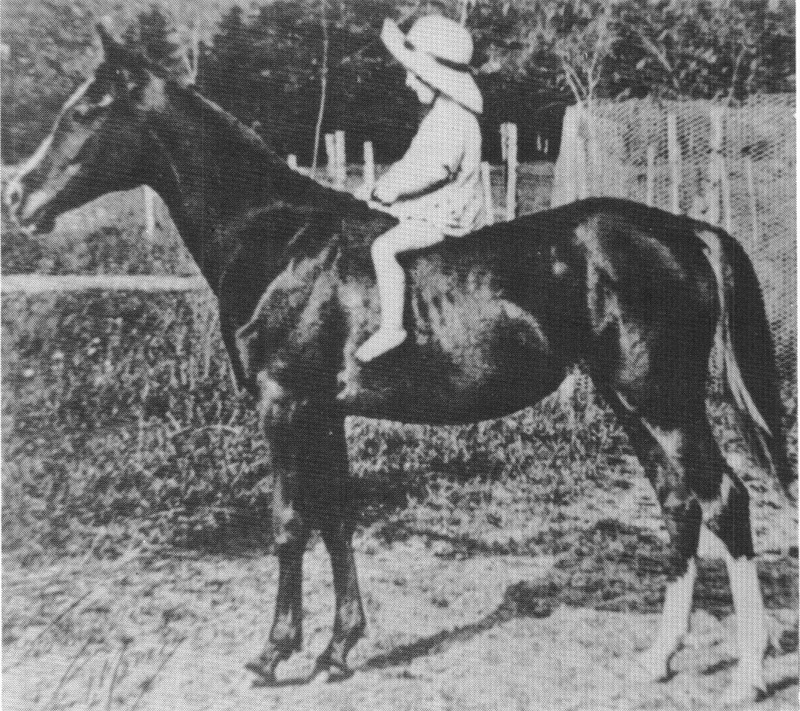 Eighteen registered foals arrived in 1931. While these animals were bred by W.K. Kellogg, they actually reflected the breeding ideas and policies of the Kellogg Ranch manager, Herbert H. Reese. The quality of the foals was more than gratifying in most cases. By Carol Woodbridge Mulder. 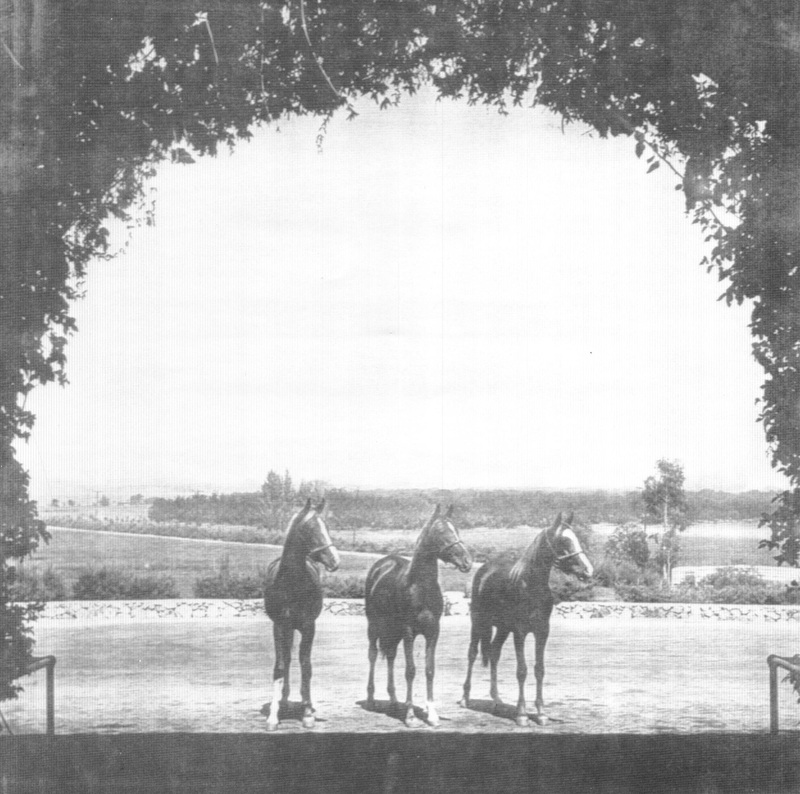 *Malouma 738 and *King John 739 had been brought to the Kellogg Ranch to be boarded in September of 1930 by their owner, Herman W. Frank of Los Angeles, California. In March of 1931 W. K. Kellogg bought the pair of Egyptian imports. They were the only Egyptian Arabians ever used in the old Kellogg breeding program. By Carol Woodbridge Mulder. The W.K. Kellogg Arabian Horse Ranch manager, Herbert H. Reese, was not only an astute and well educated horseman, manager, businessman, and gifted horse breeder, but was also a born horse trader. In 1930 there were so few Arabians in the United States – less than 800 living animals – that, despite the depression, buyers were to be found for most of the few Arabs which were available for sale. By Arlene Magid. 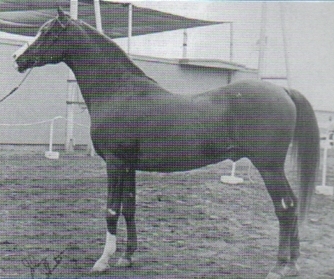 U.S. Reserve National Champion Stallion Bey Shah+, once again was the leading sire of halter winners at the 1994 Scottsdale show. Undefeated racehorse and Scottsdale Reserve Grand Champion Stallion Kontiki, is a sire of stakes winning racehorses. U.S. National Cutting Champions Smooth Zee, Sanfari, Coe Zee Kat and Zee School Marm. What do all these horses have in common?